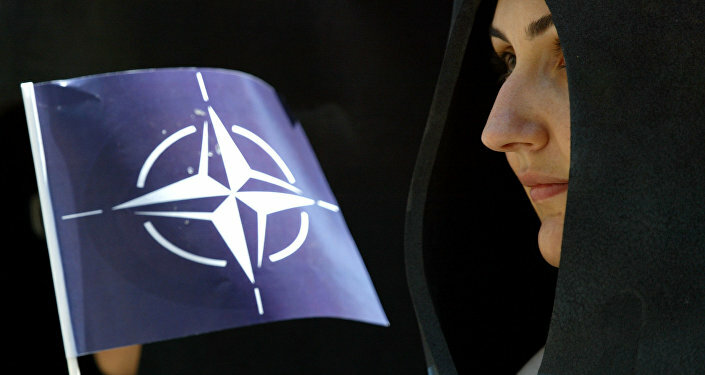 On November 24, Turkey hosted NATO military exercises to train armed capacities. Tuesday witnesses NATO cyber drills, which are aimed at enhancing the country's internal cybersecurity capabilities. MOSCOW (Sputnik) — The drills will last for three days and will be managed from the NATO Cyber Range located in Estonia, the press service added. The NATO drills in Estonia are aimed at training the alliance's cybersecurity capabilities, NATO's press service said in a Tuesday statement, and involve 700 participants from 25 partner countries. According to NATO's statement, the Cyber Coalition aims at training the cybersecurity capabilities of the alliance's member states and includes exchanging information, working with partners, and testing the legal and operational procedures. Estonia was the first NATO member to suffer a massive cyberattack in 2007, which Estonia accused Russia of launching. Since then, the tiny Baltic nation has become a leading innovator in cyberdefense. Meanwhile, the NATO member states recognized cyberspace as a fourth operational domain, along with land, air and sea, at the Warsaw Summit in July 2017.